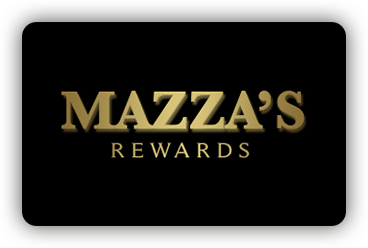 As a member of Mazza’s Rewards, you can earn points when visiting our restaurant. As your points accumulate, they add up to great rewards for you to enjoy on future visits. Plus, you’ll receive exclusive member-only benefits and offers that can be redeem the same day! 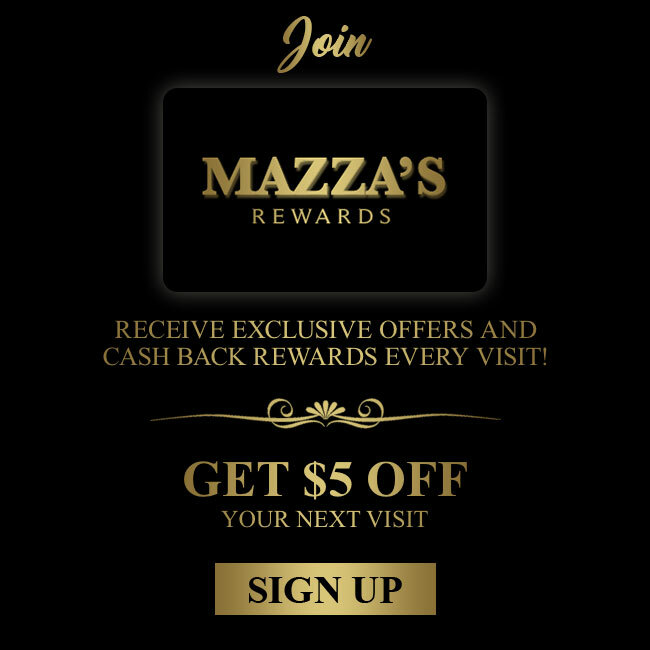 Join Mazza’s Rewards begin redeeming rewards today!